Today (25 October 2016) is the official launch of Karima's Crafts as a business. 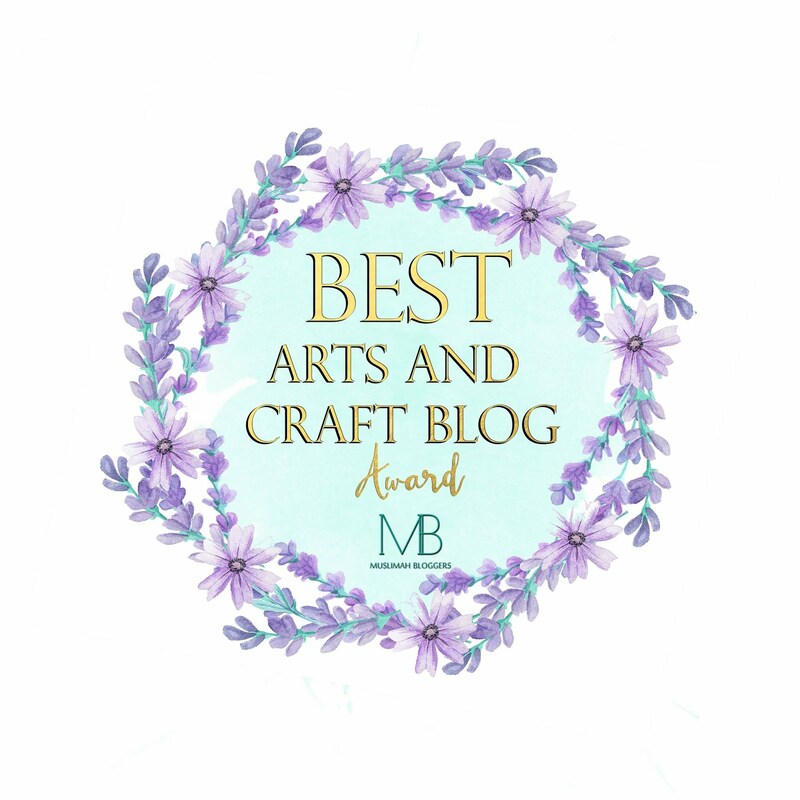 I have had this blog 'Karima's Crafts' for many years and ran it as a hobby in my spare time. The time has now come when my children are now a bit older and I have more time that I want to start doing crafty things for a living instead of a pastime. I have sorted out my business and all it's insurances to start offering my services as a Face Painter, Craft worker and also teaching Craft classes to children and adults. 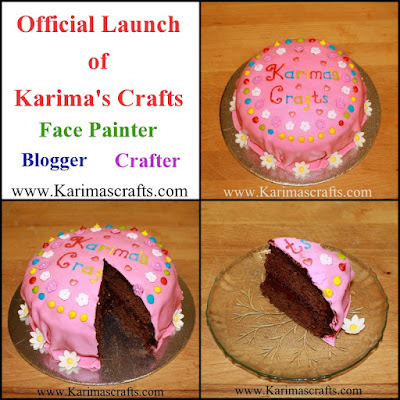 I am keeping the name 'Karima's Crafts' as this is already an established name for me. This business stuff is all new to me and it will probably take time to get established but everyone has to start at the beginning at some time in their lives. So what better reason is there to have a cake!!!!! I helped make this cake with the help of my 9 year old daughter. It was very yummy!